Sorting is one of the most important operations in data processing. It is estimated that in data processing centers, over 25 percent of CPU time is devoted to sorting . Many sequential and parallel sorting algorithms have been proposed and studied [1–3, 5, 6, 8, 10, 13–18]. 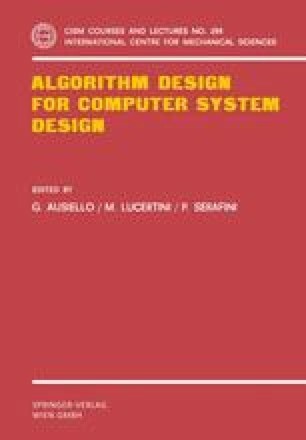 Implementation of various sorting algorithms in different hardware structures has also been investigated [2–4, 7, 8, 11, 12, 16, 18].